Bali’s top attractions on this private, full-day sightseeing tour from your hotel. With a personal guide, learn more about Balinese culture in villages such as Temen and Penglipuran, look out on the summit of Kintamani Volcano, and see the Tirta Empul Temple and the Tegalalang Rice Terraces. On this private tour, you’ll learn about the culture and heritage of Bali while receiving undivided attention from your guide. Your Driver/Guide will pick you up for your private full day tour from your accommodation at 8:30am. Your Guide will discuss your tour with you before you set off for the day. You will see a traditional Barong and Kris dance presentation where you will learn about the characters of Barong (good) and Rangda (evil) and the battles they have together. The dance opens with two playful monkeys teasing Barong in a peaceful environment. Following the dance presentation you will visit Penglipuran Traditional Village which is located in Kubu Village, Bangli Regency. This is a traditional village that still adheres to tradition and cultural values. The people of Penglipuran often perform various rituals. 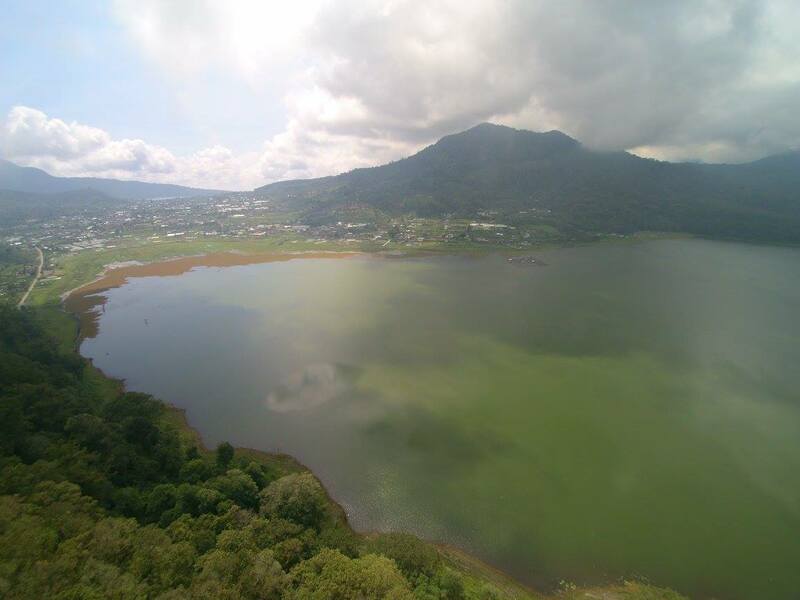 You will head to Mount Batur also known as Kintamani volcano. You will have magnificent views of its caldera. 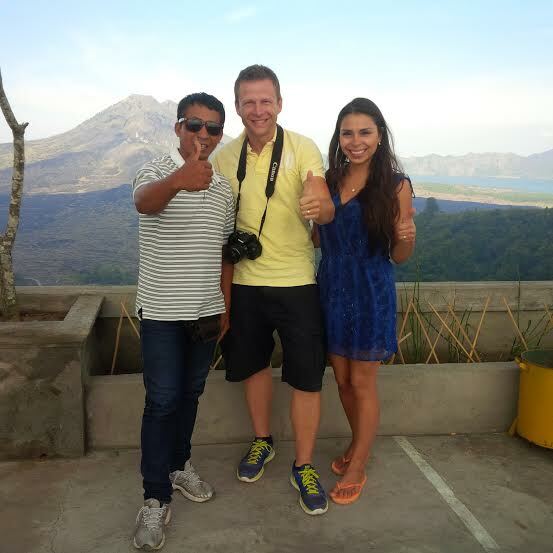 You will also have lunch while seeing the view of Batur caldera. Visit Temen Village located Bangli Regency. You will see the coffee making process and can sample the different varieties. You may also like to try coffee luwak (one of the most expensive coffees in the world, which is made by collecting coffee beans eaten by wild civets). Head to the Tirta Empul Temple (Spring Holy Temple), located in the village of Manukaya. Tirta Empul is actually the name of a water source located within the temple. The Balinese have come to bathe in the sacred waters for healing and spiritual benefits. The Tegalalang Rice Terraces in Ubud are famous for its beautiful sights of rice paddies involving the subak (traditional Balinese cooperative irrigation system). You will finish your tour by visiting the Art Villages being Tohpati Village for Batik Art, Celuk Village for Gold and Silver Art, Batuan Village for Painting Art and Mas Village for Wood Carving Art. Your Driver/Guide will take you back to your Hotel at around 5:30pm.